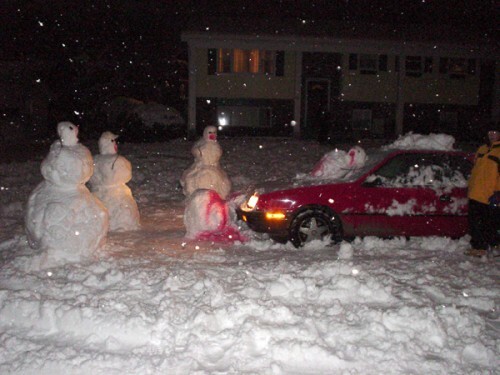 Snowman are customarily built by children as part of a family project in celebration of winter. 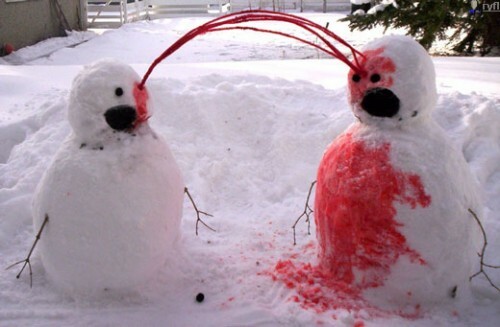 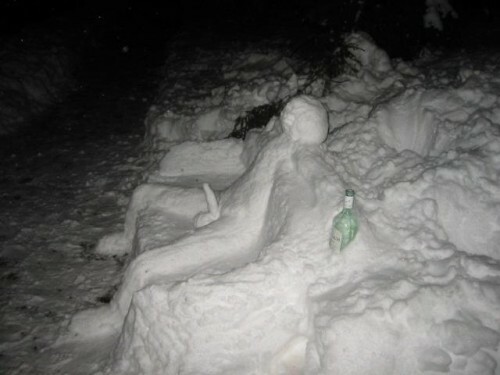 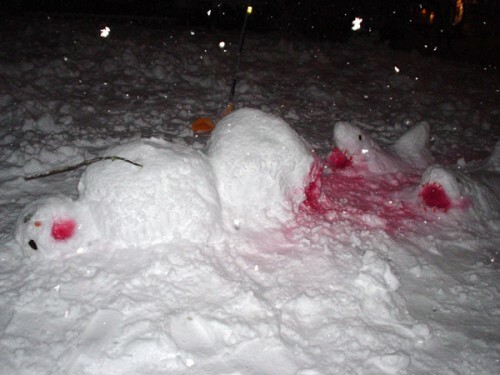 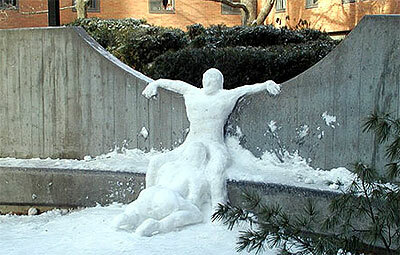 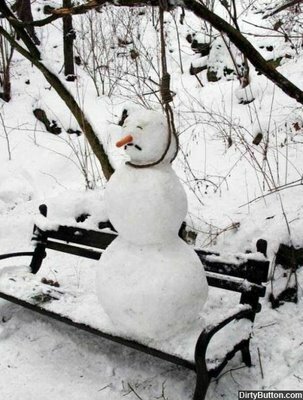 But we found many so crazy and bizarre photos of Snowman, and now these photos is here for your viewing pleasure. 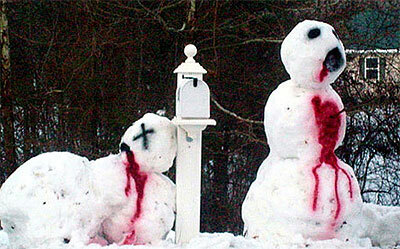 He-he, that is really bizarre snowman collection!